The Bermuda Security Group is Bermuda’s premier security and life safety company, providing premium security technology, products, services island-wide. Services ranges from video surveillance to fire alarm systems. With various partners and many different divisions of the company incorporated into one the organization is flourishing. BSG wants to revolutionize how security is being developed and maintained on the Island and the Caribbean, eventually to grow to an international level. With this website we want our customers to feel at ease about all their security needs and to simply find whatever they are looking for. In 1980, BSG merged with Bermuda Central Station to provide security systems and a locally based alarm monitoring station, enabling BSG to offer the fullest range of security services. In 1984, with the acquisition of premises at 42 King Street, Hamilton, BSG has become a forerunner in the security industry in Bermuda. BSG was acquired in 2002 by Mr. Herman Tucker, who has more than 20 years experience in the public sector, including 9 years at the executive level of the Bermuda Civil Service. He has also held appointments as Director of Civil Aviation, Permanent Secretary of Transport and Assistant Cabinet Secretary. 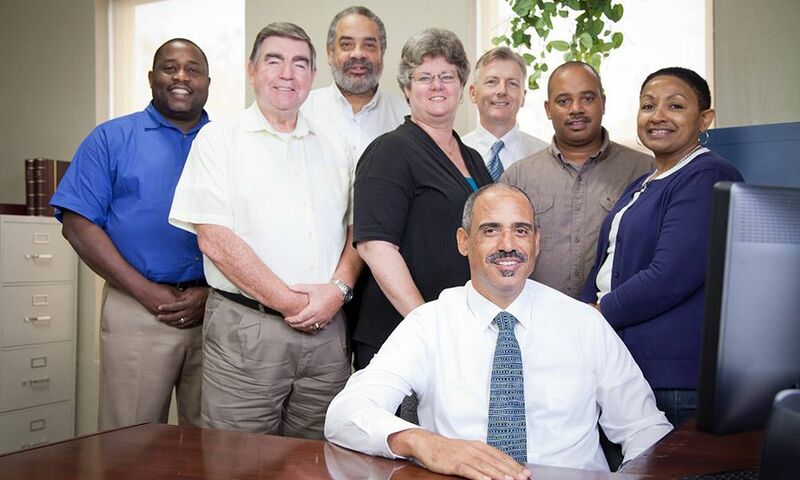 In 2010, BSG endured additional major changes when it took over the monitoring and service of a large client base previously serviced by Integrated Systems of Bermuda (ISB). BSG also formed a partnership with Safeguard International Security Limited Bermuda by combining their Guard Services Divisions and forming a new company; Security Associates Limited. Additionally, with the acquisition of Safeguard’s Locksmithing and Fire Suppressant unit into the group of companies, Safe Limited was formed. In April 2010, Mr. Tucker stepped down from his position as C.E.O. of BSG, whilst remaining as Company President and Chairman. Mr. Tucker entrusted the overall management of the company to Mr. Wayne Edwards, who was promoted from V.P. of Security Services to Chief Operating Officer. Mr. Edwards is supported by an experienced management team with vast security experience behind them.